Currently working toward her CPA license, Nicole Pelaschier brings her extensive knowledge of accounting to the Abacus Payroll team. Nicole is a Rutgers University-Camden graduate with a B.S. in Accounting and is continuing her education at Philadelphia University, working toward a Masters in Taxation. 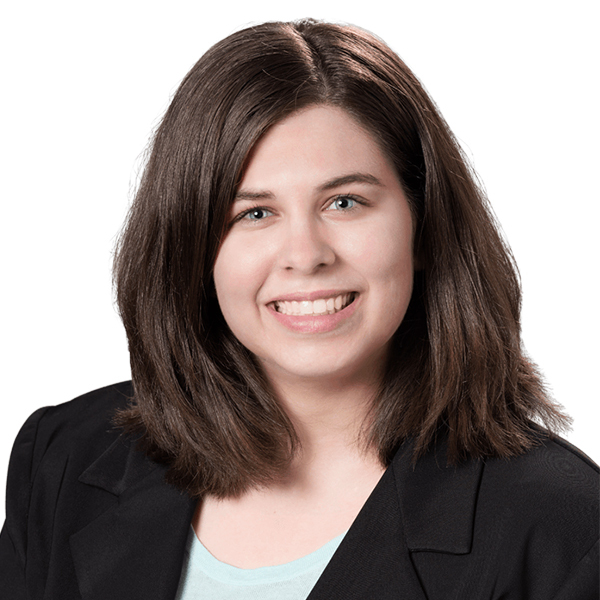 Nicole began her career at Alloy Silverstein in 2009 as an intern and became a full-time accountant upon her graduation in 2013. She uses her accounting expertise to represent a majority of Alloy Silverstein’s agricultural clients. Each holiday season, Nicole assumes an important role in the company’s Adopt-A-Family committee in addition to the help she provides for the firm’s Externship Day event for college accounting students. Nicole currently resides in Sicklerville, NJ, with her parents, sister Lexi, and her dog, Tobey. Outside of the firm, she can be found reading, going to the movies, and spending time with family and friends. Payroll for your farming and agricultural business can truly be a no-hassle process. If you’d like more information on our payroll processing services, fill out our contact form today. Our prices start at just $4 per employee per month. Abacus Payroll, Inc. is a member of the Independent Payroll Providers Association.